Who would toi ship Hotch with out of his other team members? Who do toi ship Hotch with? How do toi feel about Hotch ??? le choix des fans: I l’amour him !!! 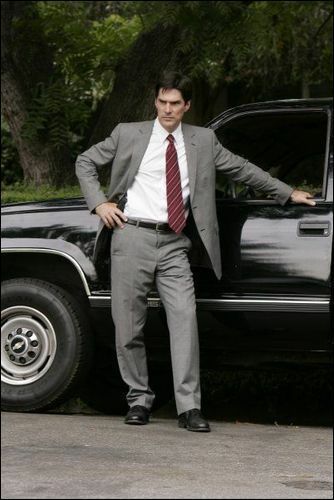 Who here thinks Hotch is hot ou good looking? FBI Behavioral Analysis Unit Supervisory Special Agent/Unit Chief Aaron "Hotch" Hotchner is played par Thomas Gibson. It was written par mablereid @ fanfiction.net. a poll a été ajouté: If Aaron Hotchner were here, would he offered correctional department a deal, could they still take it? a pop quiz question a été ajouté: How is Aaron listed in Penelope's phone?